Now that's some serious cheer on your A10 card! LOVE!!!! Great card designs with these new dies. OMG, I think I have that paper you used for the tree - LOVE it!! Gorgeous cards. 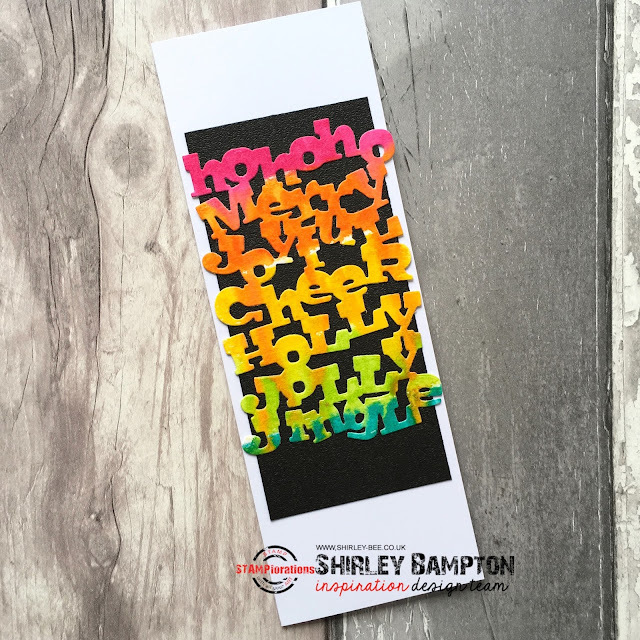 Fab colorful bubble (love the string) and awesome bright wording against black. But my fav is the tree, so beautiful and lovely. I love how you highlight the text words, love them all! Love all of your wonderful cards. 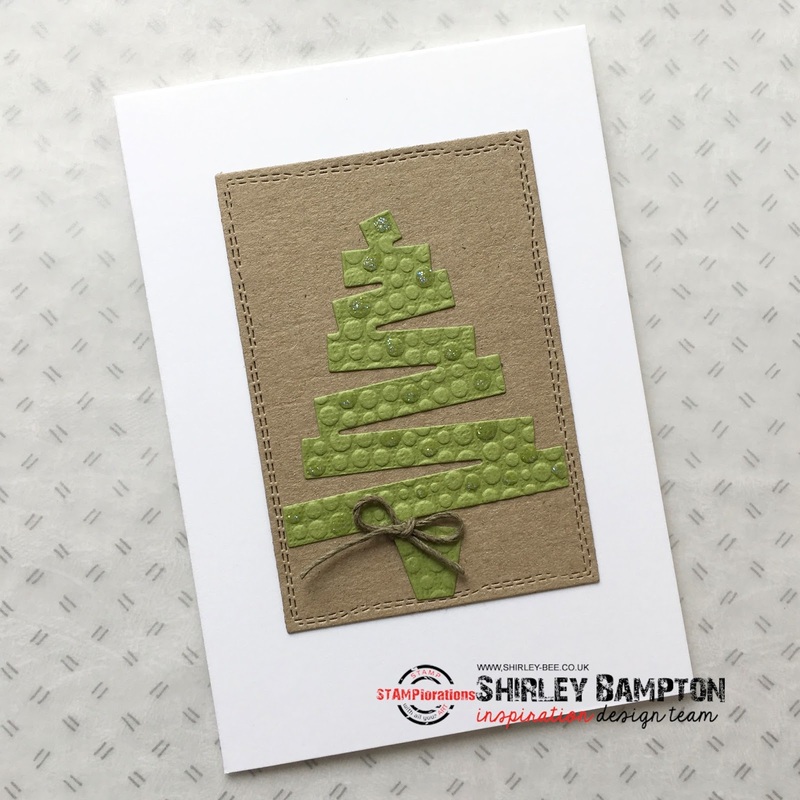 Love the tree with the embossing. Wow...love all your sweet and festive cards. These are all so cool!! I really love the "rustic" Christmas tree one; so pretty! Great cards. Loving the bright colors. Fabulous cards! 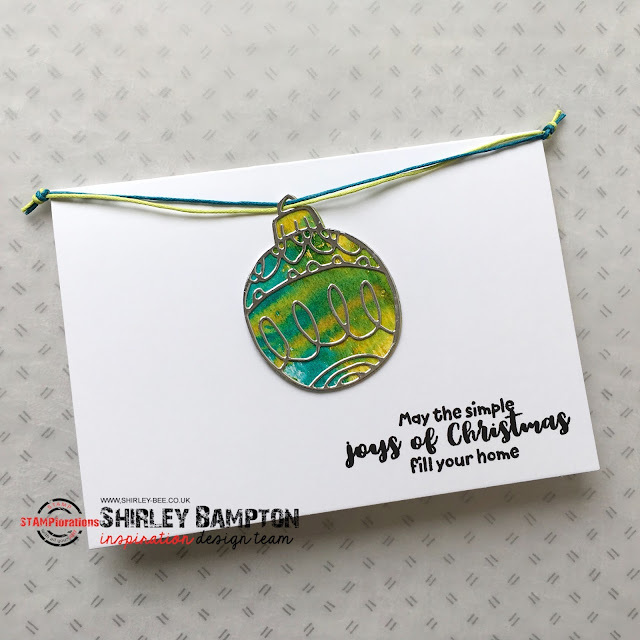 Love that fun ornament die! A trio of delight that have my Christmas spirit soaring! Festive fabulous, all! I love the one with the black base, very stunning !